When I learned to read, it was like a revelation. It was incredible to me to discover that letters formed words, then sentences and, finally, stories, stories that take you into a parallel world, a fourth dimension, a land of dreams—or even nightmares. Very quickly, I became intrigued by the mechanisms of suspense that keep readers turning the pages of a book. So, I made a wish: to discover this power granted to novelists so that I too could make others feel such strong emotions. To do that, I wrote my first novel when I was eleven years old. It was a story about a child-killing cat. 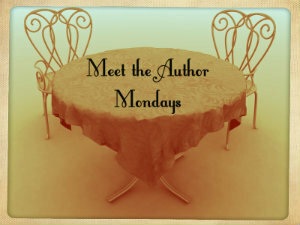 What authors have influenced me? Enid Blyton was a big part of my childhood, then came Stephen King, Mary Higgins Clark, Patricia Cornwell, James Patterson, Michael Connelly and so many others. When I was young, I also became a fan of American and British crime series on TV: Columbo, Charlie’s Angels, The Avengers, Murder She Wrote, Starsky & Hutch, Law and Order, CSI, Criminal Minds, Cold Case, Castle, and Sherlock Holmes. I should also mention how I have always loved American movies. It is certainly not by chance that people say my novels are very visual. When I write, I feel like I’m in a more or less comfortable seat in a movie theater (the comfort of the seat depends on my level of inspiration). I also have to mention Marvel Comics and their super-heroes that I still hope to meet someday turning a corner. I’m sure that day will come. While I wait, my Chief of Police Nico Sirsky is one of them in his own way. He is a decidedly positive hero, even as he faces the ups and downs of modern everyday life and human cruelty. Other people who have influenced me include my paternal grandmother, because she loved American series, and because her Ukrainian ancestry marked me deeply, to the point of influencing my recurrent hero Nico Sirsky, whose mother Anya has a little of my grandmother in her. They share the same deep-blue eyes and flamboyant Slavic personality. 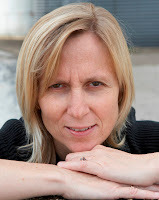 For me, writing is a necessity, the need to live a double life and to invent a New World. In Dune, Frank Herbert asks, “Do you wrestle with dreams? Do you contend with shadows?” Probably a little of both. But writing is also a little bit like practicing piano, the more you do it regularly, the easier the words come, and the more fertile your imagination becomes. For all these reasons, I get up early in the morning while the rest of the household is still asleep. I make my way to my computer and dive into chasing criminals. Then it is time to wake up my children, and the mother takes the place of the writer, making breakfast, taking them to school. Then I return to the ranks of the Criminal Investigation Division, focusing on my mission until the evening. What takes me away from my writing? Occasionally I teach in schools, where I share my passion for reading and writing with students. I love the encounter with teenagers. I go question experts about police matters, the justice system, and forensic science. I will help them in their work or visit a crime scene. I get out in the field to see through the eyes of my police chief and to carry out investigations, so that I can include credible details in my plotlines. I also go out to wander around Paris, my senses alert, in the footsteps of my hero, and of the killer. I’ll catch someone’s eye, or stop at a street corner, and these people and places will find a role in my novel. And I slip on my sneakers and go running, to empty my mind. In the evening, the time comes again to change my costume, and to enjoy my family life. Ultimately, my hope is to share chills with my readers, because isn’t writing expressing a desire to meet others, a desire to love and be loved? 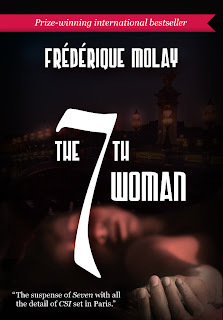 Frédérique Molay’s The 7th Woman (http://www.the7thwoman.com) took France by storm in 2011 after it won the country’s most prestigious crime fiction award. That is when Frédérique left her position in politics and administration to dedicate her life to writing and raising her three children. 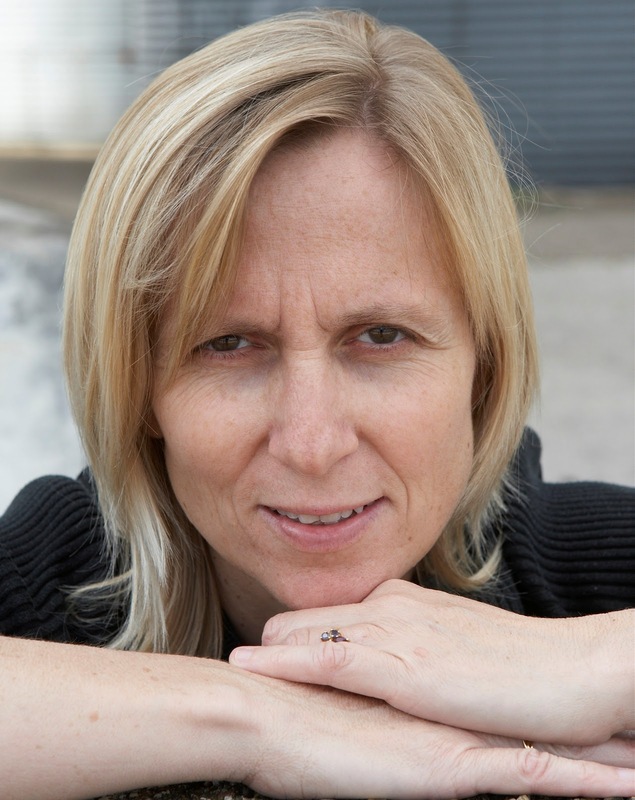 She has been called “the French Michael Connelly,” and she has five books to her name. 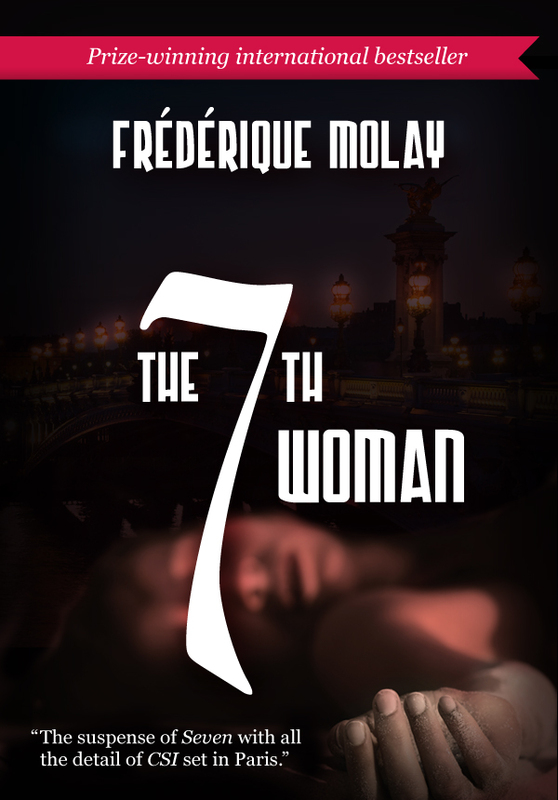 The 7th Woman was recently published in English by Le French Book (http://www.lefrenchbook.com); it is the first in the Nico Sirsky, Chief of Police series. Two more are already published in French, with another one on the way.